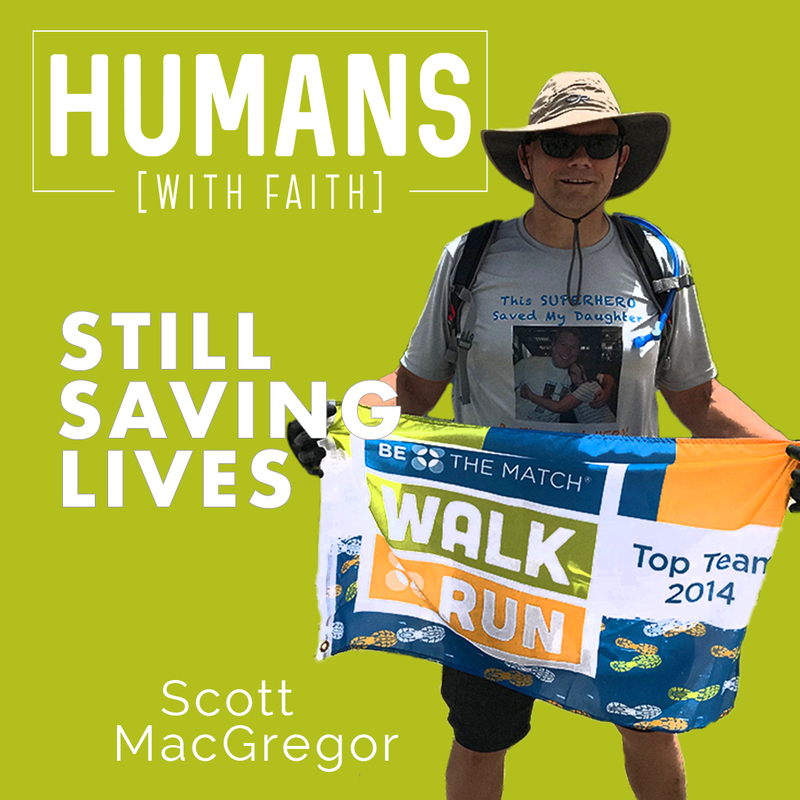 In this episode, I have the privilege of sitting down with Scott MacGregor. For thirty years, Scott served in law enforcement, some of which included protection detail for the Governor of the State of California, emergency operations, counterterrorism, and threat awareness, SWAT, and the protection of dignitaries, not to mention many other things. The father of three girls, Scott faced an unexpected battle when his daughter, Taryn turned seven years old. Diagnosed with Severe Aplastic Anemia, a disease in which the bone marrow does not make enough blood cells for the body, Taryn was in a fight for her life. In a matter of eighteen months, she had fifty-three blood transfusions. Today, Scott says Taryn is a walking miracle.